While the notes and concept are relatively “simple” Sicilian Limes (Shay & Blue 2013) isn’t boring or tired but lovely, airy and ultimately a fresh beauty. It’s the perfect mix between new and old: clean & open meets herbal, delicate quality. 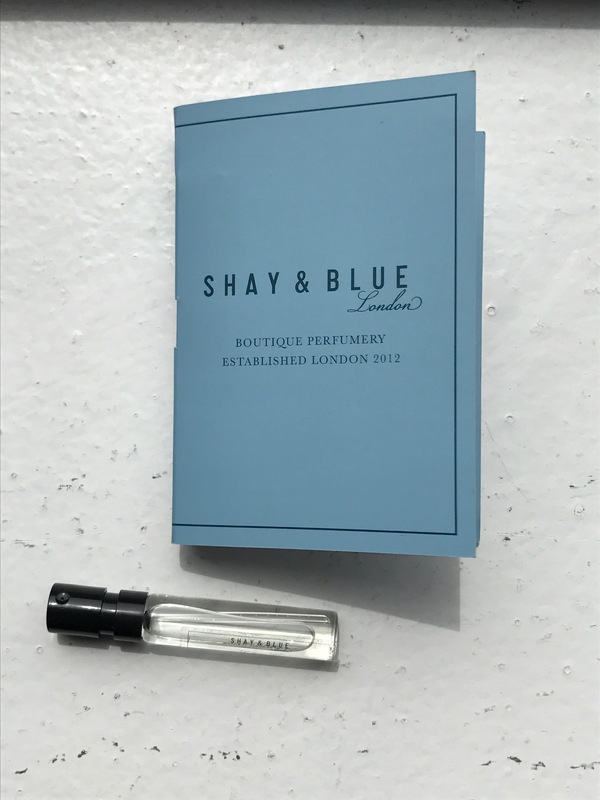 As a true loyalist to old perfumery I rarely make exceptions but some current formulations and new ideas are elegant mixes of everything I love with something a little original. Oh and the lime note is fantastic! Top note: lime. Middle note: rosemary. Base notes: moss and cedar.